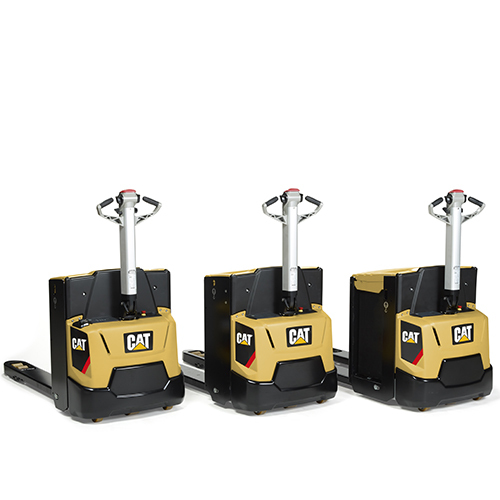 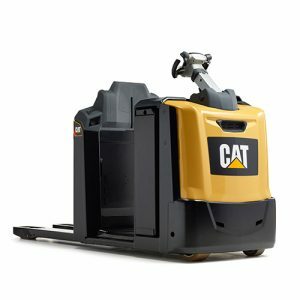 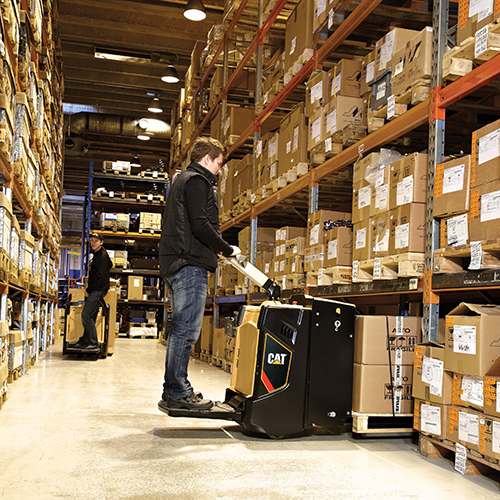 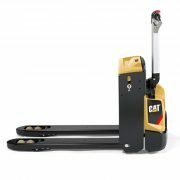 Categories: Pallet Trucks, Warehouse Range. 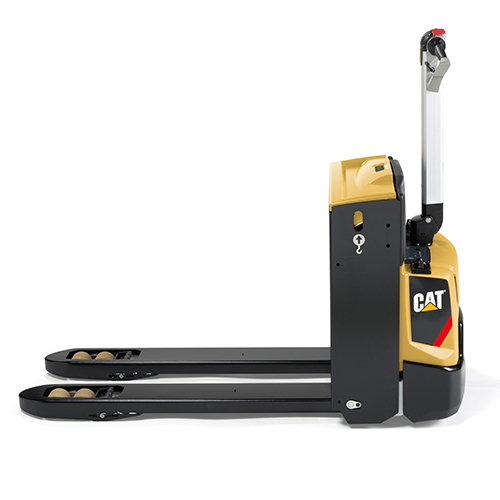 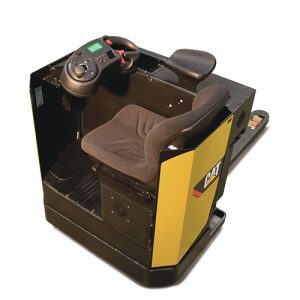 Ideal for loading and unloading, especially in confined spaces. 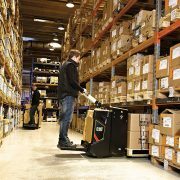 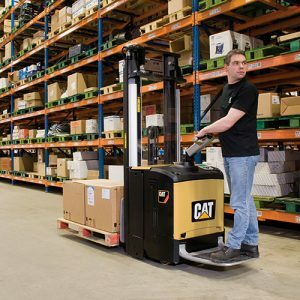 small enough to be used on a mezzanine floor or transported in the back of a goods vehicle. The NPP18N2 and NPP20N2 add greater capacity for heavier loads and more intensive work. 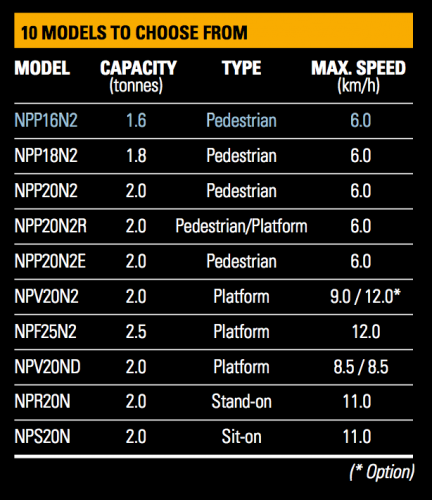 The NPP20N2R, is equipped with a foldable platform for occasional use when driving over longer distances. 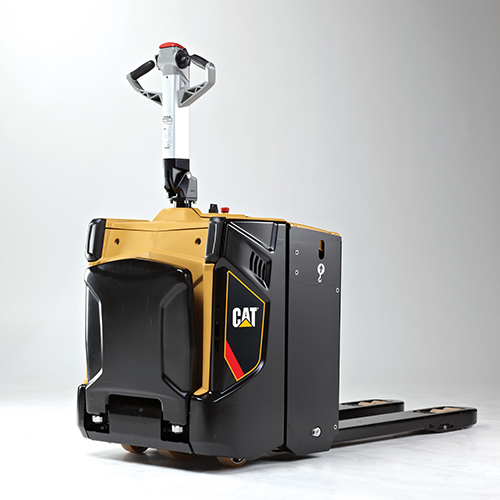 is easy to get on- and off offering also a good ground clearance. 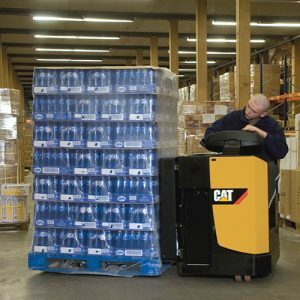 position for loading and unloading items with minimal physical strain.